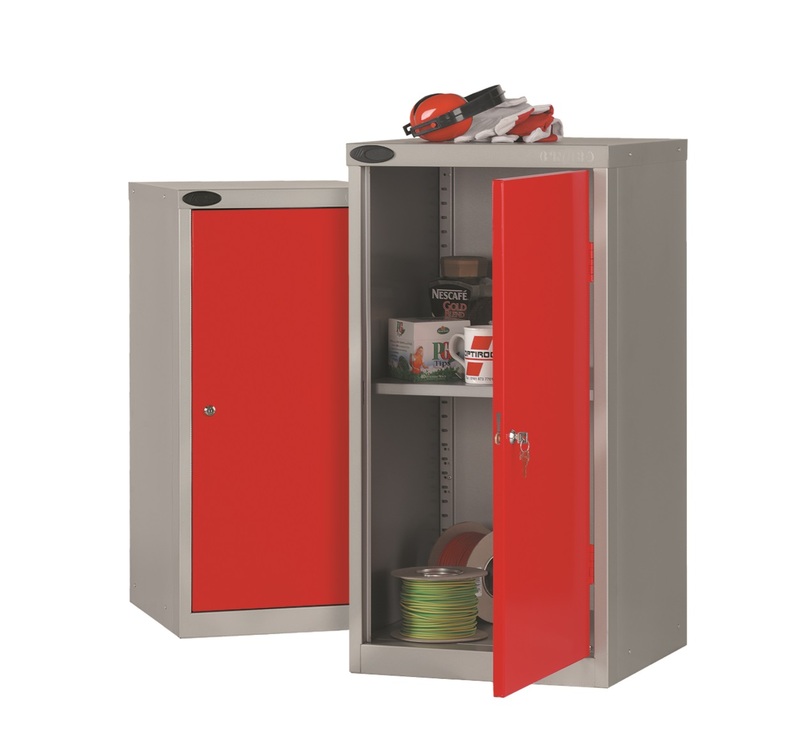 Industrial Office/Tool Cupboard with 2 Adjustable Shelves. 85kg UDL. A well designed and extremely strong range suitable for heavy use in commercial and office environments.